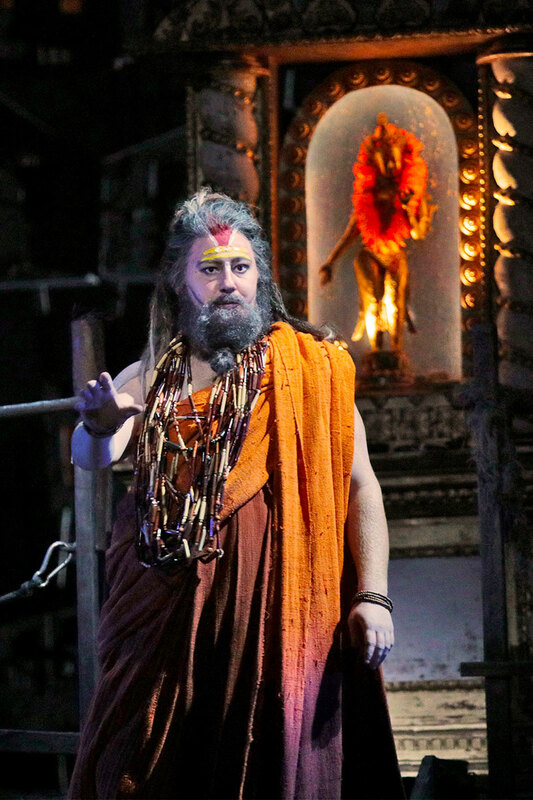 "Nicholas Brownlee, with his extremely present and powerful bass-baritone, as Simone's adversary Paolo, made a striking role debut that left a powerful impression." "Mr. Brownlee, whose initial physical appearance is an unassuming one, has never impressed me more than on this occasion. His unstintingly passionate and full voiced reading of this study in anger and revenge upped the excitement level considerably. To say nothing of the volume. It’s rare when you hear a baritone who can really cut through an orchestra like this and Mr. Brownlee has this gift in spades."